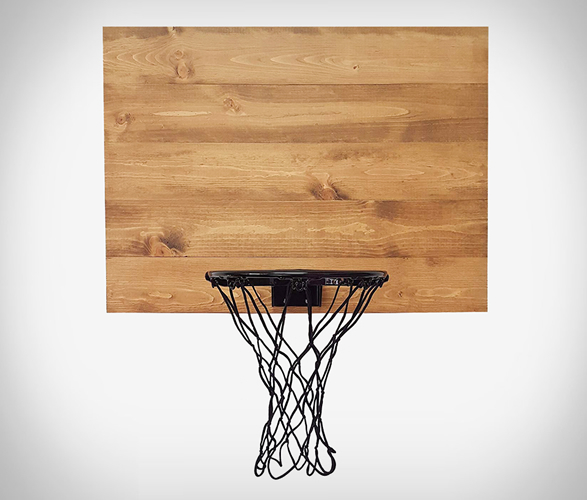 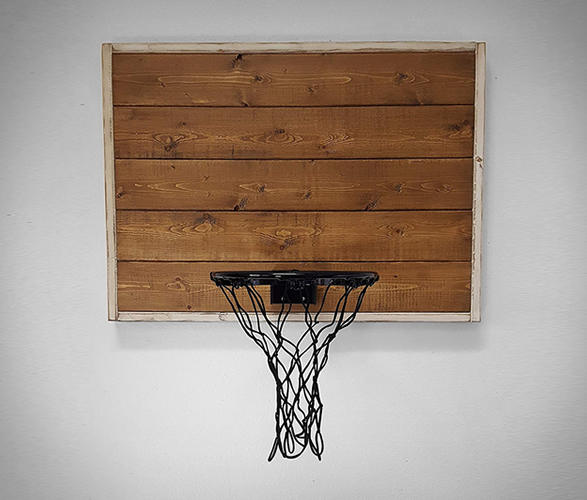 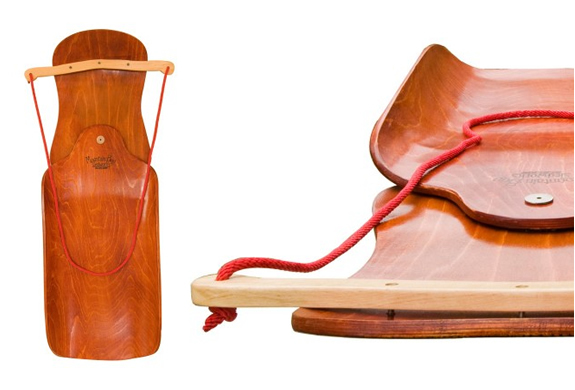 Made to order from sustainably forested lumber, these indoor wooden basketball hoops from Blue Fox Furnishings are a great addition to your man cave. 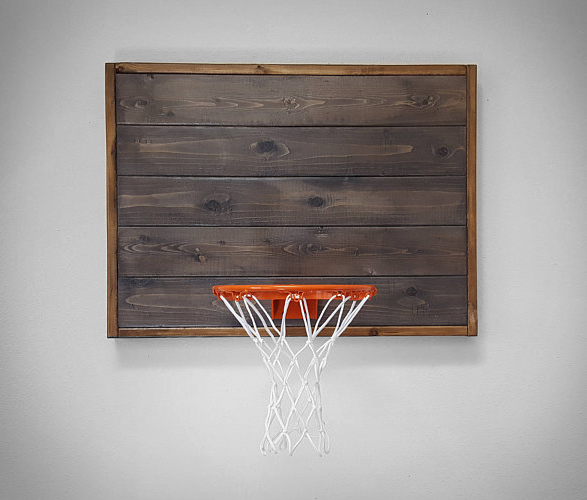 Each hoop has a backboard that’s constructed with 100% sustainable forested lumber and an American-made 9-inch steel rim with a net available in black on black or traditional orange on white color options. 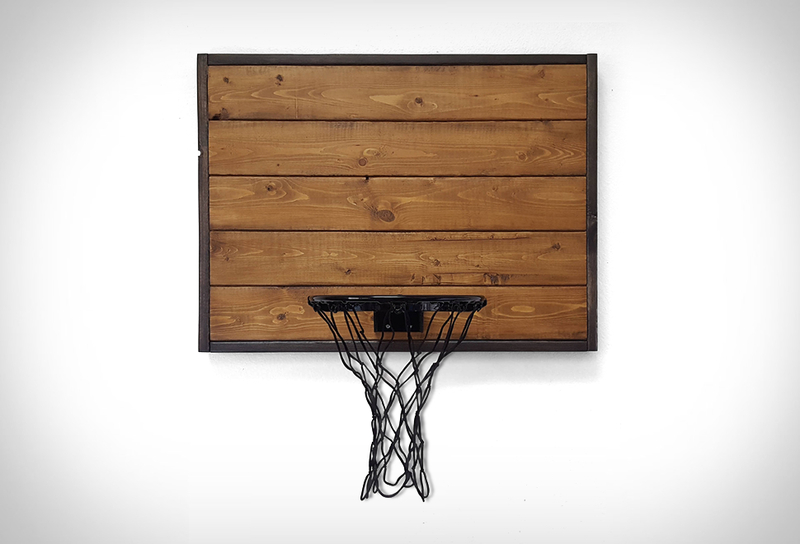 Perfect for shooting some threes across your office or playroom. 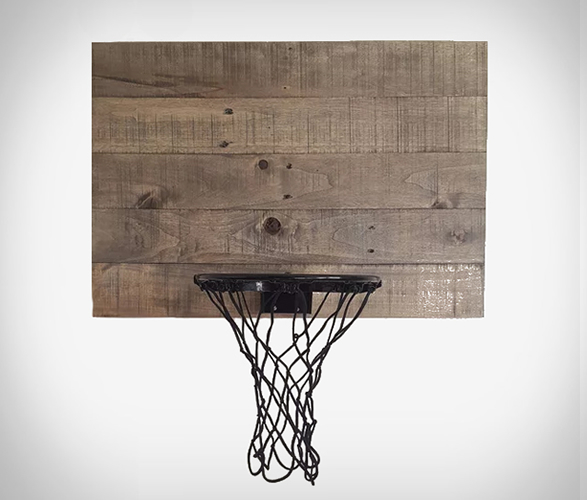 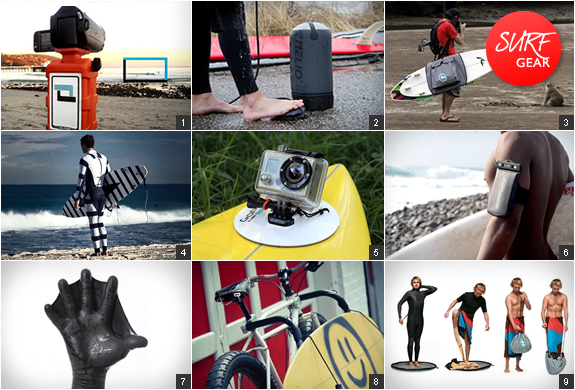 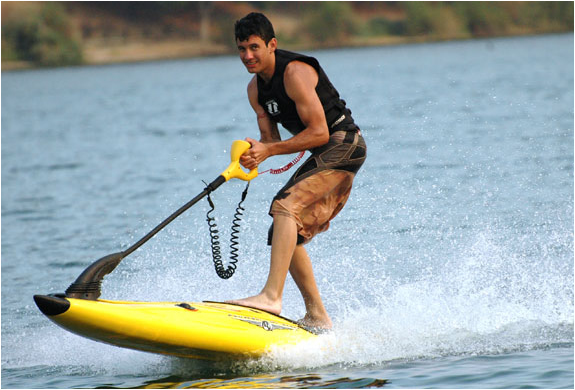 All mounting hardware and instructions are included.